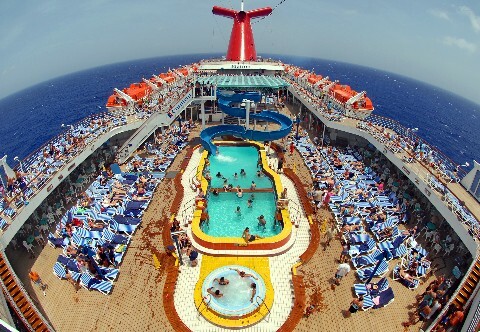 We recently built a nifty Carnival Cruise Comments area in our Carnival profile area for our customers and travel partners to leave feedback on. This will help our visitors see what others think about Carnival and should bring each visitor one step closer to finding out what the true cruise experience is all about. Feel free to drop a comment at the bottom of this page http://www.westsideintltravel.com/carnival-cruises/ and please let us know what you think about Carnival and their advantages and disadvantages. I think that royal caribean is one of the best cruise lines for family vacation deals..
Visit Us TODAY at WestsideIntlTravel.com to Search All Of Our Current Vacation Offers. This Blog is written by Andrew Bernhardt at Westside International Travel.